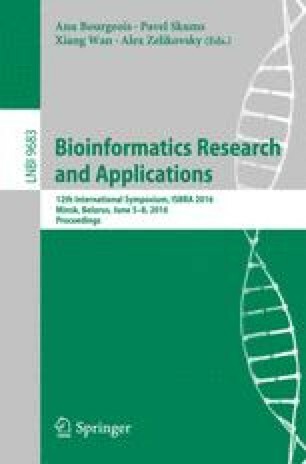 We describe an efficient method to facilitate the visual comparison of cluster decompositions obtained from multiple variations of a protein structure, as well as the results of using different computational and experimental methods for obtaining such decompositions. Implemented as a web server application, this tool is useful for gaining information about protein folding cores, the effect of mutations on a protein’s stability, and for validation and better understanding of rigidity analysis. E. Flynn—Research conducted while an undergraduate student at Smith College, with support from a Clare Boothe Luce Scholarship, NSF 4CBC Biomathematics Fellowship (through NSF UBM-1129194) and Goldwater Scholarship. I. Streinu—Research supported by NSF CCF-1319366, NSF UBM-1129194 and NIH/NIGMS 1R01GM109456.